Jane Hall is an athlete, rowing coach and passionate advocate for women in sport. 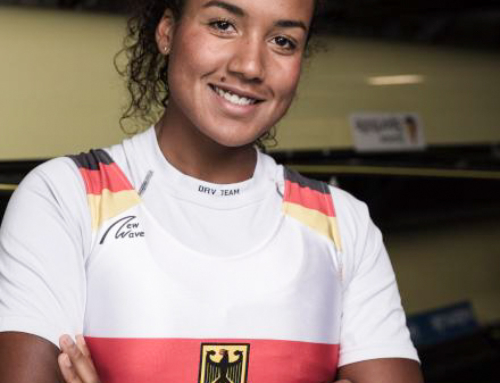 Jane Hall is using her 20 year international career to identify and foster young rowing talent. 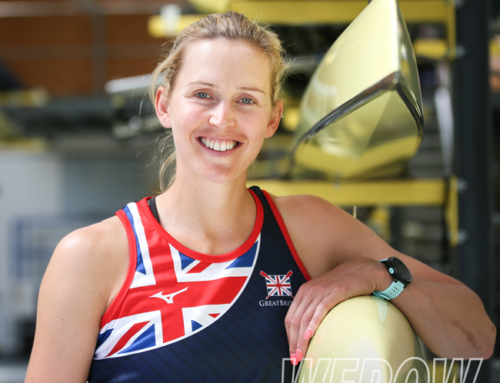 As the only female coach at British Rowing and Head Women’s Coach at Leander Club, Hall works tirelessly to ensure her experience benefits the domestic and international stars of the future. So how did you first get into rowing ? I got my introduction to rowing whilst at Kingston Grammar School in 1990 when I started rowing at Kingston Rowing Club. Subsequently went to University of London to study Geography but didn’t actually row there because I wanted to pursue my international rowing career and Kingston RC had an elite group of lightweight women. In those days before rowing was organised centrally you were dependent on finding a group and deciding which was best for you. It just so happened that Kingston RC had a really strong lightweight women’s group. I actually even turned down a coral scholarship to Oxford University as I was keen to remain in the Kingston squad. The shift away from Kingston RC began to happen when the National Lottery got involved in the late ’90s. The sport was becoming more professional in many ways and then it became a little bit more centralized and it was very clear that that was the path that that rowing going to continue to go down. So in 2001 I took the step to move nearer to Henley and fortunately in 2006 the national training base was established at Caversham. How did you support yourself during this time? I always knew that I wanted to become a rowing coach after my own international rowing career had finished. I thought it was prudent to get plenty of experience, get my coaching badges and I gained my experience through coaching at various schools. I coached men and women to get that balance and a little bit with some of the more adult rowers at Leander Club – it was a great grounding. I made sure that I really learned from the chief coaches I worked under as an athlete and really remembered some of the strong areas. I’d always kept a very good training diary and, again, with one eye on the future, I would always write down things that I took from coaches that I would use later on, as in, now with British Rowing. Do you encourage your athletes to keep training diaries? Absolutely, because it keeps you really on top of your improvement. 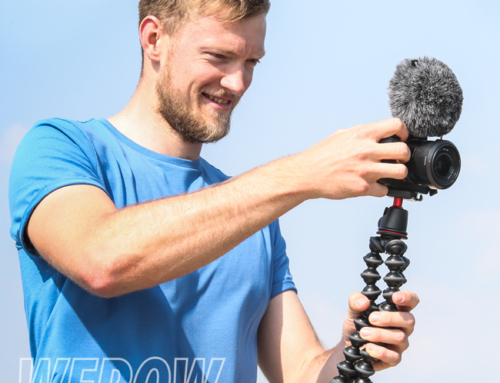 I think it’s very easy to go to being quite vague about what you’re doing and I think if you’ve got the numbers and you’ve got the technical agendas in your training diary, you can look back at the end of the month and actually see some tangible evidence as to how you progressed rather than it being vague. It’s a little bit trickier to monitor training than simply having a watch on like a triathlete It comes down to training adherence. And then though, there’s other things like taking your resting pulse in the morning and measuring HRV. You know, how is that changing through a training block? It’s a good marker of if you’re coming down with a bit of an illness. 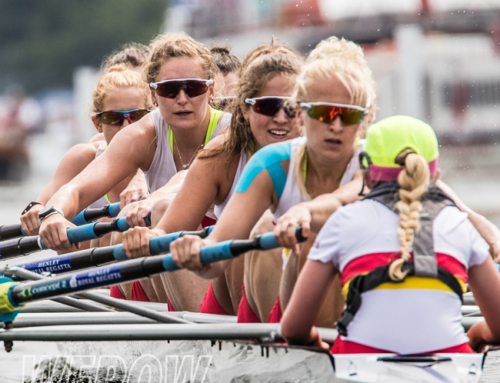 Is your passion in coaching with the women’s crews? When I was gaining some of my experience I made sure that I was balanced in coaching males and females just to learn of any differences and just to gain balance. But then I was pretty sure from a fairly early stage that I wanted to coach women because I think they’re a little bit more of a challenge than coaching men. Indeed, when I have coached men I found it a little bit too straightforward! I actually feel like one of my major skills is to engage with the slightly more challenging athletes and really enable them to reach their potential where others may not have been able to unlock that. I like to meet that challenge and it’s something that I really enjoy doing. I am currently coaching the British Rowing women’s eight with James Harris and I draw on my vast athlete experience so often. It’s a great thing to be able to back up certain points that I want to put across with my own experience. It helps with the trust between athlete and coach because I can reliably say that I’ve probably been through any of the experiences they’ve been through. How is it managing the young athletes? 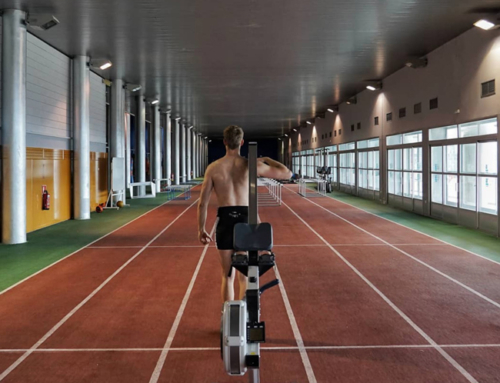 I don’t think the new GB rowers come to Caversham every day thinking about the responsibility of being a paid athlete, but it’s definitely more of a responsibility of theirs that they are now in this professional environment. But the pressure of expectation is great. But, I think that would be true of any professional environment. By walking over the threshold here you are committing to serving your country and producing the results at the highest level. Most of them have been very well grounded through the squads below. So, whether that’s development squad, or under-23s, or juniors there are so many really good high performance clubs that produce all the athletes coming to Caversham and they give them a very good grounding. Women on Water is a project which is reaching out to up-and-coming female rowers who fancy themselves as a squad member, fancy being on the podium at the Olympic Games and it’s really reaching out to them and giving them a structured pathway to get to this point, to get to Caversham to be a member of the GB rowing team. Paul Thompson, the chief women’s coach, was the founder of it. It’s something that we’re really working hard on and presently, we’ve got 25 women who have been identified we’re working with. I’ve been engaging with a lot of the American-based US, university-based athletes. I research of all the 160 American rowing programs that have female athletes and I identified 43 women. I have engaged with them all and I specifically went out and visited seven of the universities back in February, with a view to encouraging them to join a high performance club in the UK on their return and hopefully work towards getting on the GB team. (Holly Norton of Ohio State, currently in a coxless pair with Karen Bennett was one of the athletes Jane Hall identified through this work. Fiona Gamond also came to Caversham through this route). How have you managed your own career upsets? Lightweight Women’s Doubles were introduced in 1996 and we missed out on qualifying by a second so that was a bitter pill to swallow. In 2000 the Olympic dream was ripped away from me when I got bronchitis and was subsequently diagnosed with ulcerative colitis (UC) . This punctuated my performance and training for the last 10 years of my career. UC was hard to deal with and it was certainly a steep learning curve because it was a very aggressive form of the disease. We all know that Steve Redgrave also has it but mine a level above that and very debilitating. I still won three more world medals after being diagnosed with it which I now take great pride in because it was almost against the odds. I don’t take for granted any of the opportunities that come my way. When I was first diagnosed with UC it made me look at life, my health, life in general, and opportunities in a much different way. But it wasn’t a case of I stopped and said to myself “I’ve got next year, I’ve got next year,” and it was more about the present tense, the here and now. What I’m I going to do with this day? What I’m I going to do with this opportunity? And that’s really reflected in my coaching now, everything is very much…there is a big picture – but the big picture is irrelevant if you don’t have the here and now. And away from the water? I love doing some exercise myself, so that can be running. I love running because I can just go and be in my little bubble. I do a lot of my best thinking when I’m running but I also do a fair bit of erging and weight training. And then I love music, always have done, it’s always featured highly in my life. Quite an eclectic mix. And then there’s football – I’m passionate about Liverpool! I love reading, mainly sports biographies and research papers – I have a thirst for learning!